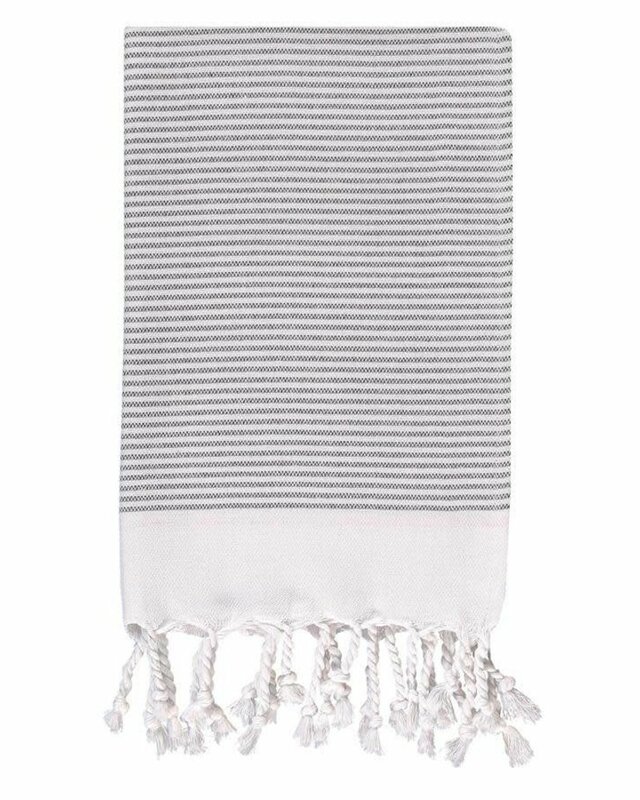 Time to swap your standard terrycloth towel for this 100% Turkish Cotton alternative. 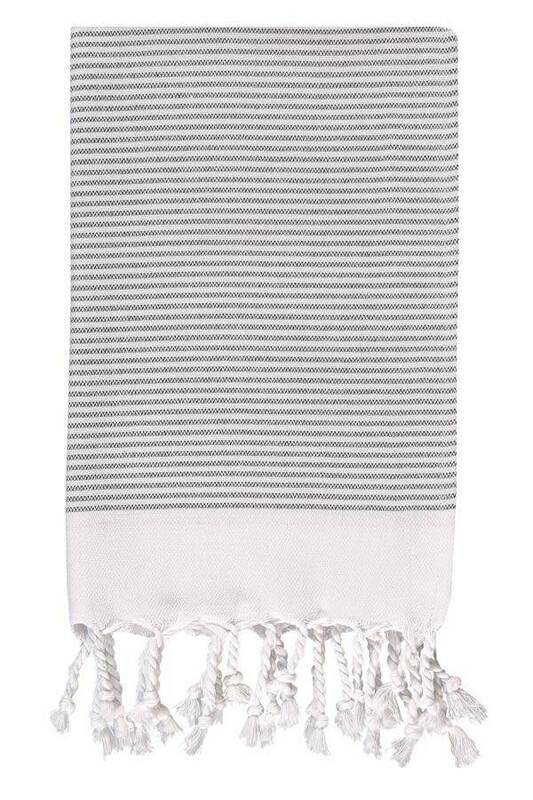 The pop of color, skinny striped pattern and tasteful fringe add a modern touch to the traditional, hand woven cloth. Compact and lightweight, while still durable and absorbent. Need we say more?